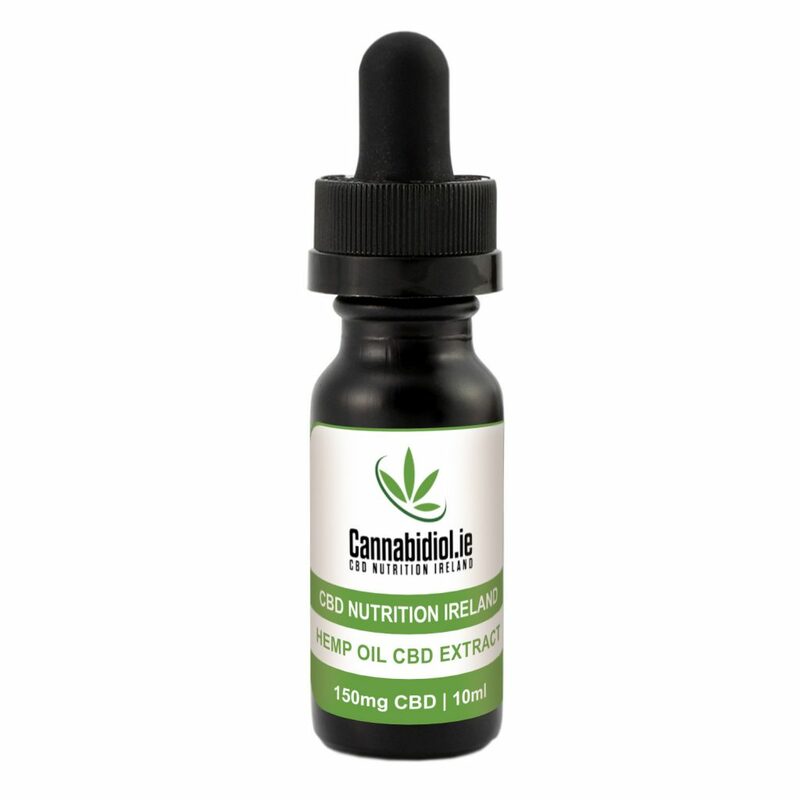 CANNABIDIOL.IE – CBD NUTRITION IRELAND. 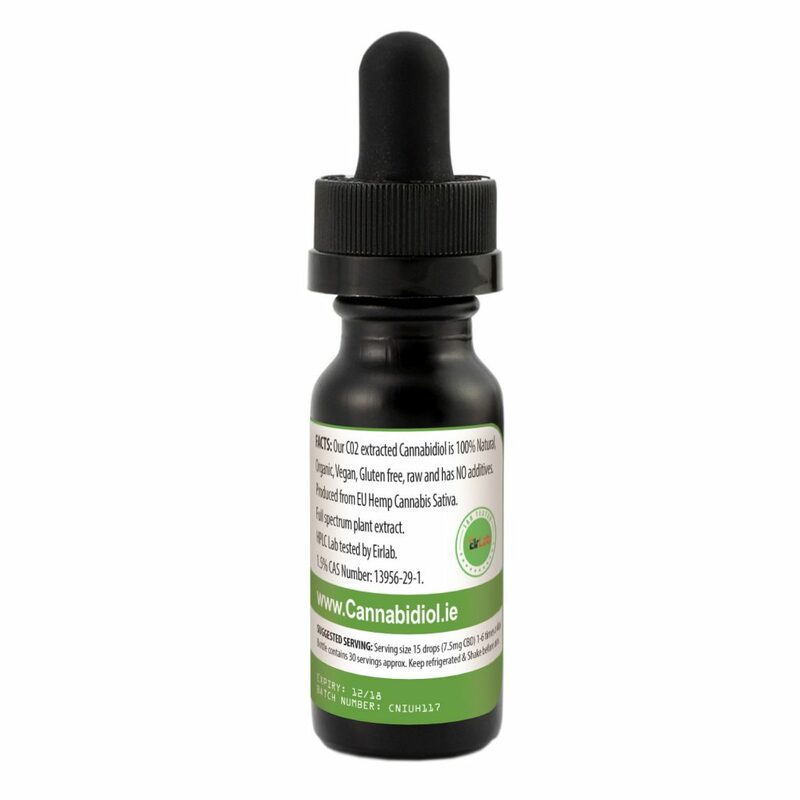 One of Irelands best loved CBD extracts, shipped directly from Wicklow and is of the highest quality in the EU. 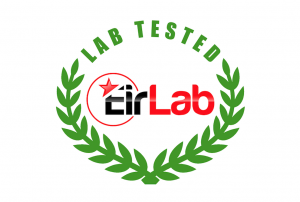 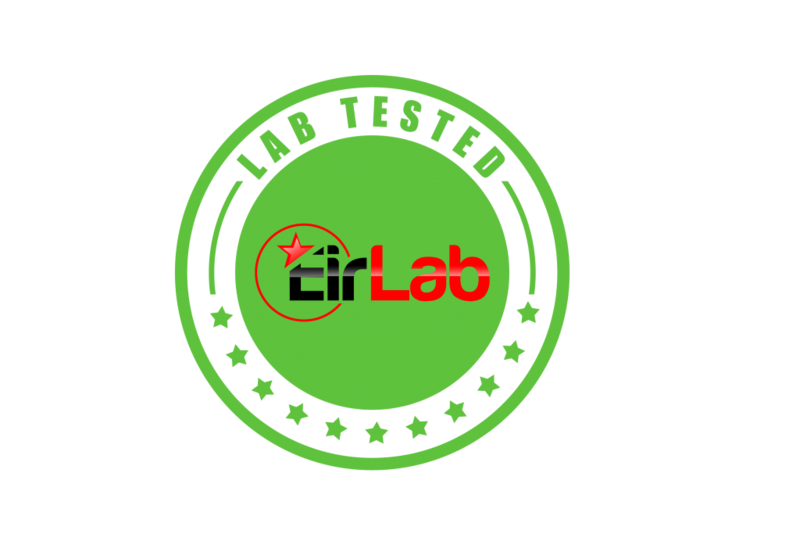 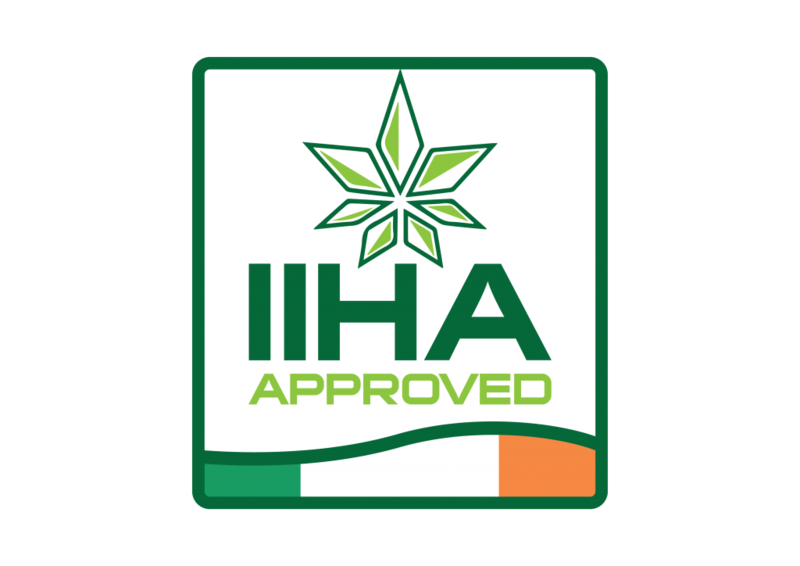 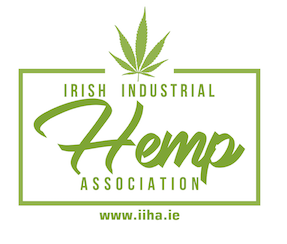 WE ARE MAIN DISTRIBUTORS FOR HEMPTURE, UHEMP, EIRLAB, LOUGHFARM EXTRACTS AND THE CANNABIDIOL.IE CBD BRANDS IN IRELAND.